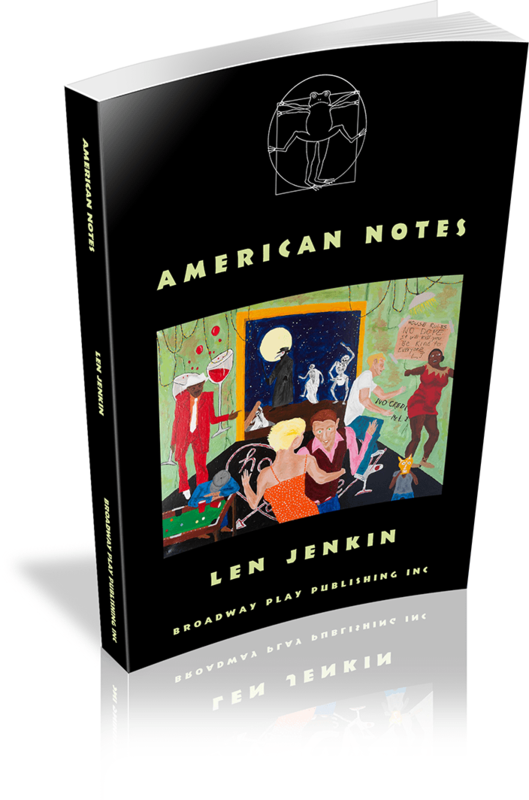 A kaleidoscopic, surrealistic overview of contemporary America, set forth in the bizarre, highly theatrical style which characterizes this writer's distinctive voice. 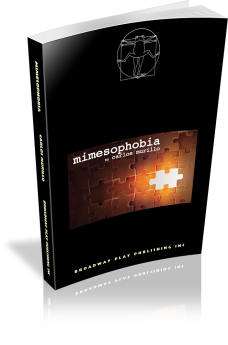 Produced by New York's highly regarded Public Theater, the play employs brilliantly imaginative avante-garde techniques to highlight both the dreams — and delusions — which infuse and motivate our modern world. The play is made up of a series of concurrent actions, some set in a tacky motel, some elsewhere, involving a group of disparate but curiously related people. There is the young night clerk, Pauline, who studies her high-school English Lit notebook, while growing increasingly fearful of the unseen and unwanted suitor who lies in wait in the motel parking lot; a raucous carnival barker touting his giant crocodile, Bonecrusher; a pair of seedy bar denizens who occasionally break into song; a dim-witted handyman, Chuckles, who performs pointless errands; a deranged scientist who believes that he is in contact with creatures from outer space; an abandoned woman who waits restlessly for a lover who will probably never return; and a mysterious drifter, Faber, who, somehow becomes the catalyst which fuses all these divergent elements into a cohesive, and often wildly funny whole. And, in so doing, makes the play both an encapsulation of the American myth and, at the same time, a telling comment on what is right — and wrong — with this myth. 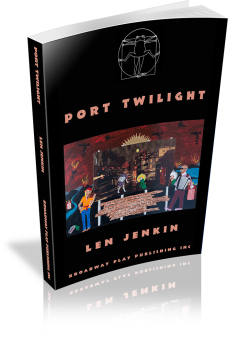 Len Jenkin is a novelist, playwright, director, and screenwriter. His novels include N Judah, New Jerusalem, and The Secret Life of Billy's Uncle Myron (with Emily Jenkins). Plays include DARK RIDE, PILGRIMS OF THE NIGHT, CARELESS LOVE, MY UNCLE SAM, LIMBO TALES, THE DREAM EXPRESS, and LIKE I SAY. His works for the stage have been produced throughout the United States, as well as in England, Germany, France, Denmark, and Japan. His films include Blame It on the Night, Welcome to Oblivion, and American Notes. 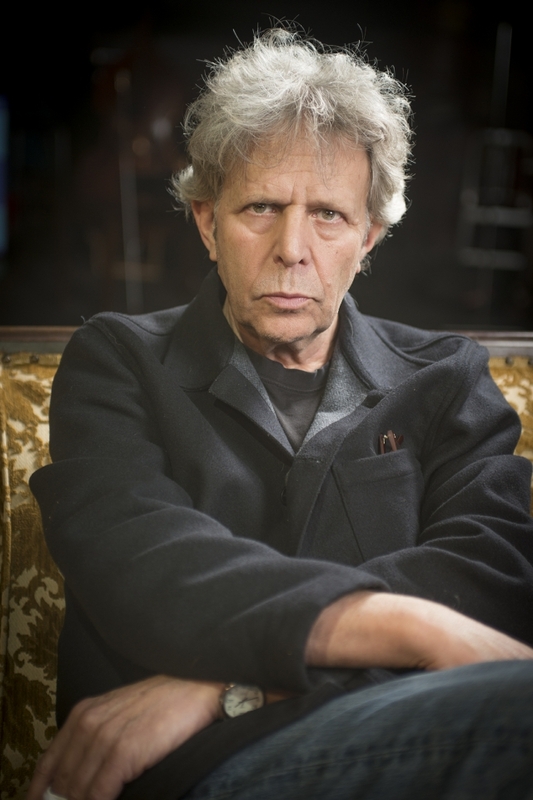 He has received many honors and awards, including three Obie awards for directing and playwriting, a Guggenheim Fellowship, a Rockefeller Foundation Award, a nomination for an Emmy Award, and four National Endowment for the Arts Fellowships. Mr. Jenkin holds a Ph.D. in American Literature from Columbia University. He's a Professor in the Dramatic Writing Department, Tisch School of the Arts, New York University, and lives in New York City. M and G's new apartment is nothing special — it really could be any generic New York City apartment — but they're hoping it's a place of healing, a new beginning after a traumatic encounter with a former friend. Unfortunately, the previous tenant of this apartment isn't a man who likes to let go … and he wasn't ready to move out. First, it's little things: their mail disappears, it feels like someone's watching them, he stops by occasionally just to say hi and see what they've done with the place. 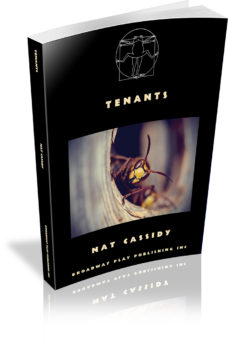 But soon, when G is called out of town for business, M is left alone, and before they know it, they wake up to find themselves immobilized and watching as the previous tenant begins to make the apartment his own again. A roller-coaster ride through the American scene, from the Fascination Parlor to Leroy Smiles the Crab-boy, and from the movie set to the tattoo parlor to Frankie the Finn. A concert for actors. 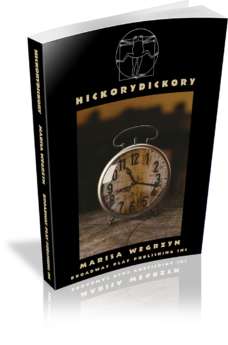 HICKORYDICKORY explores what would happen if we all had an internal clock telling us the time of our death. Someone has tinkered with Cari Lee’s mortal clock, so she’s stuck at 17 for eternity. Now she’s the same age as her daughter, Dale. But Dale’s worried about her own mortal clock — the one that tells her the day and time she’ll die. Dad’s an expert clock-smith, but some timepieces are not meant to be tampered with. 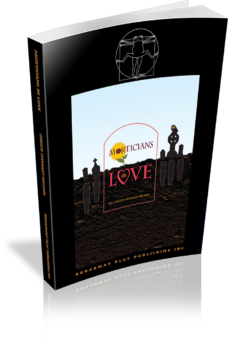 A very black and hilarious comedy about love in Lydia’s Eternal Acres Funeral Home, which is enlivened by two amorous morticians and a couple of really attractive corpses. They seemed like the perfect couple. Attractive. Well-educated. Affluent. Why did the husband brutally murder his wife and take his own life? Aaron and Henry, two young wannabe screenwriters at a writer's retreat struggle with crippling blocks as they seek to solve the mystery. 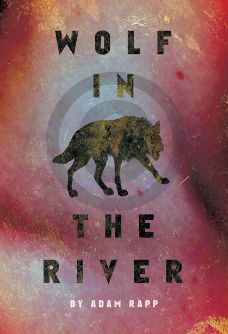 Shawn, an academic teetering on the edge of insanity grapples with her own possible involvement in the killing, while writing a book about America’s obsession with violence. Meanwhile, the murder victim's sister attempts to reconstruct the truth from the ashes of her late sister's diary, becoming a celebrity in the process. What really happened that violent night, and will any of them come close to uncovering the truth? 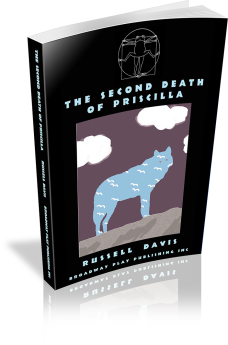 The play takes place in Priscilla’s bedroom, in a forest, and in the big blue sky outside. A friend named Peter comes to visit Priscilla. There is a wolf who lives in a fabulous land next door. 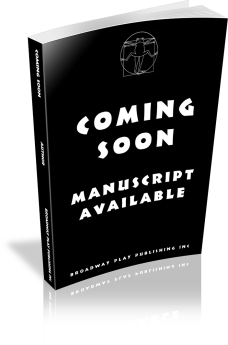 It is a play about Priscilla who sets out in her mind to slay this beast that lurks outside her window. A small theater company's next ill-advised production, a modern vaudeville, goes off the rails the night before opening. The cast rebels against Doc, the writer/director/star/producer, and chooses a midnight showing of the newest Star Wars movie over ironing out the show's kinks. Then, of course, they're sucked into a vortex and spit out into a world that resembles some of our most beloved films. It's up to Doc and his trusty sidekick, Boof, to go on a 3D adventure to rescue the cast and the show, and the entire theatrical art form. Part vaudeville, part Hope/Crosby Road Show, A 3D ADVENTURE is an inventive love letter to both the theater and the movies. 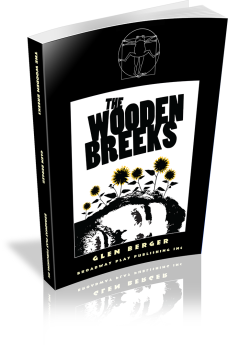 Set in the fantastical, miserable village of Brood, Glen Berger's ingenious play conjures up a marvelously imaginative world peopled by a large cast of dreamers, schemers and would-be lovers. Tormented by the memory of a beautiful young girl he adored and lost, and saddled with the child she left behind as a painful reminder of their doomed romance, a village tinker turned poet tries to ease his pain by conjuring up a hilarious and extremely moving tale, a story made up for the young boy as they sit in front of the dying embers of their hearth. 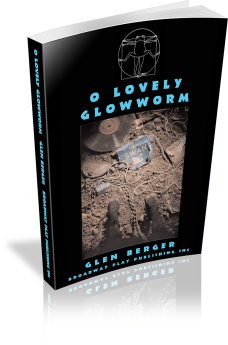 When the last spark is extinguished, we have gone along with them on a magical journey filled with music, shadow, and light, meeting along the way a town full of comically misguided characters and an enchanting young saleswoman of casket bell devices for the prematurely buried. A rich and delightful fairy tale for everyone who remembers what a great story sounds like. 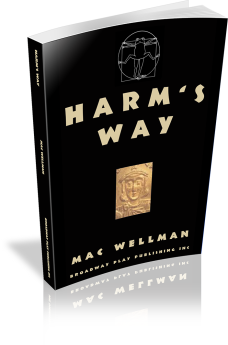 In Mac Wellman’s black comedy, a very angry person attempts to make sense of his understanding of law and order in a world of other angry persons. 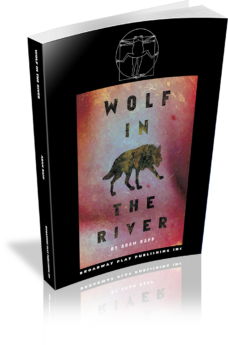 In WOLF IN THE RIVER, Adam Rapp explores love and neglect, the challenges of poverty, the dangerous cost of shiftlessness, the simple notion of leaving a place behind, and the value of a girl.